Fred Dekker's fan favourite Night of the creeps is for my money one of the best fusions of comedy and horror to come out of the 1980's. Considering the 80's were THE decade for mixing humour with horror, this is high praise indeed. While it may be arguable if the film is as "good" as the likes of Stuart Gordon's Re-Animator or Sam Raimi's Evil Dead II, Dekker's film has a special place in my heart and I love it just as much as those two other 80's ghoulish giggling classics. When a container is jettisoned from a spacecraft, it crash lands somewhere in the US in 1959, inside is an alien experiment, consisting of parasites in the form of slug like creatures. When the container is found, the parasite enters the man's body via his mouth. 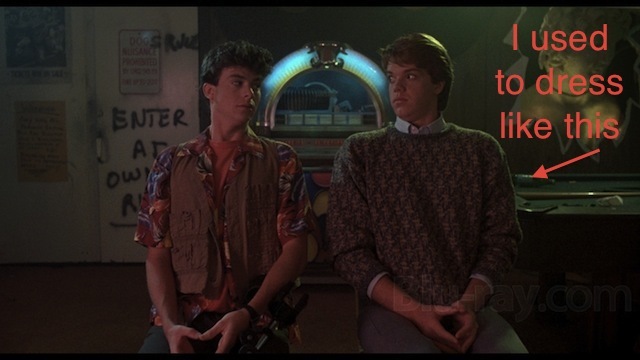 Cut to present day, Chris (Jason Lively) and J.C (Steve Marshall) keen to impress Chris' dream girl Cynthia (Jill Whitlow), decide the best way for her to notice him is to pledge a fraternity. Their initiation involves finding and then dumping a corpse on the college campus. Finding their way into a lab, they get more than they bargain for when the cryogenically frozen corpse they find is unwittingly thawed out and is begins to move. With the alien parasites unleashed, turning anyone infected into zombies, it's up to our heroes and local law enforcement in the form of Detective Cameron (Tom Atkins) to try to save the world! 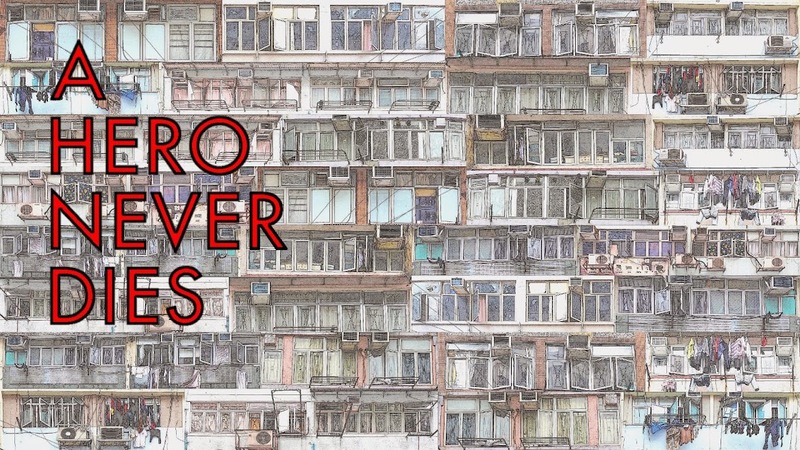 Although made only 26 years ago, Fred Dekker's film feels like it's from a bygone age, more so than many 80's movies. One of the many reasons I love the film is a film like this could never be made now, from the casting of the leads, to the practical make up effects and it's unique tone. 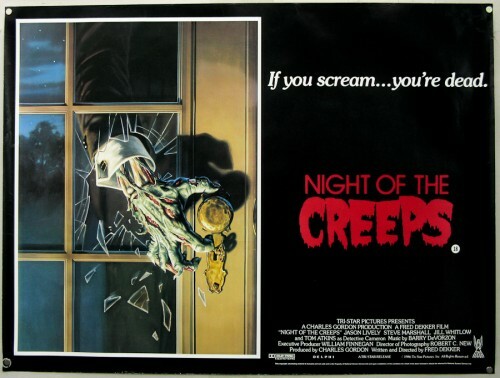 Night Of The Creeps was Dekker's first film as director and he made it as though it could be his last, filling the film with everything you want to see in a movie with a title like this. Dekker followed this movie with the equally strong The Monster Squad, another favourite of mine, before blowing it big time with the disastrous Robocop 3. The performances in Creeps are strong, while Lively and Marshall may not be the greatest actors they share a great natural chemistry and it's easy to believe the pair are close friends. Whitlow is good as Lively's dream girl, and it's a great look when she dons a flamethrower with her formal dress. 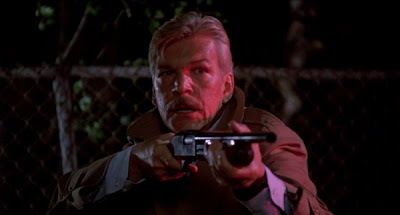 As anyone who has seen Night Of The Creeps knows, the real star of the film is the irrepressible Tom Atkins, he virtually bursts out of the screen with his hard boiled, noir style detective with a dark secret. Given plenty of endlessly quotable dialogue, Atkins has never been better or more enjoyable. Due to rights issues, Dekker's movie had never been released on dvd until the 25th anniversary edition dvd and blu ray came out. The unavailability of the film gave rise to numerous bootleg editions taken from various sources and they were a regular fixture on ebay, meaning Creeps made plenty of cash for someone. I have the blu ray release and it's a solid effort, presenting the director's cut with image quality being about as good as would be reasonable to expect for a low budget film of it's age. The audio is surprisingly good with a robust DTS-HD MA 5.1 track, that really enhances the film. A loving package of extras makes it a must buy for fans of the film and well worth a punt if you're interested in seeing it. I suppose you could accuse me of bias towards this film, and you would be right to do so, however it's hard to imagine any genre fans not liking this movie. It may be dumb but it's love of the horror genre pours out of every frame and most importantly it's an hour and a half of excellent entertainment. 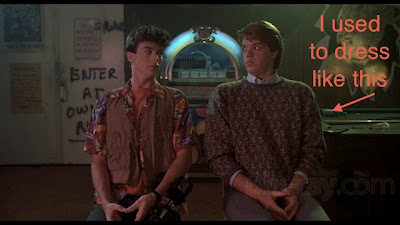 As a teen at the time of release I have a real connection with the film, it brings with it a huge amount of nostalgia, not only for the horror genre but also my teen years, indeed I could really identify with Lively's character, a little too much in fact and used to dress in a similarly tragic manner, gotta love that shirt and sweater combo. Hopefully the passion poured into the recent release will inspire a whole new generation to fall for the charms of Night of the Creeps. It may be a huge cliche but I'm going to say it anyway, they don't make them like this anymore, and while that's a crying shame, it's even more reason to cherish this 80's classic. Great review! Love this film too. Classic 80s horror with Tom Atkins at his best. Awesome review man! I looooove this film so much! When it "finally" got an official DVD release a few years back, I was one of the first in line to pick that baby up! I'm right there with you, this along with The Monster Squad and hell, even Fright Night, are some of my favorite horror comedies from that era. Even though Dekker, for some strange reason, decided to give us a Weller-less and PG13 Robocop film, I still felt he could have easily gotten back to big budget films. Pity he never did. Cheers Ty, Atkins really outdoes himself in this. Dan, I find it hard to believe anyone wouldn't at least enjoy it. rG, I think Robocop 3 effectively finished his career, after that his only credits are for writing and producing on Tales from the crypt (with one episode he directed too) and Enterprise. A real shame, I'm sure he still had plenty to offer. Yeah, I'm such a fan of this too. Great review, thanks. This is a good one! I saw it on some bootleg along while back too. It may not be as popular as the two films you mentioned, but I like it more than some other popular zombie films of the 80s such as Return of the Living Dead or Day of the Dead. The other fun thing about the film is that it's basically has the same story as Plan 9 from Outerspace...I think. It's been a while since I've seen this!